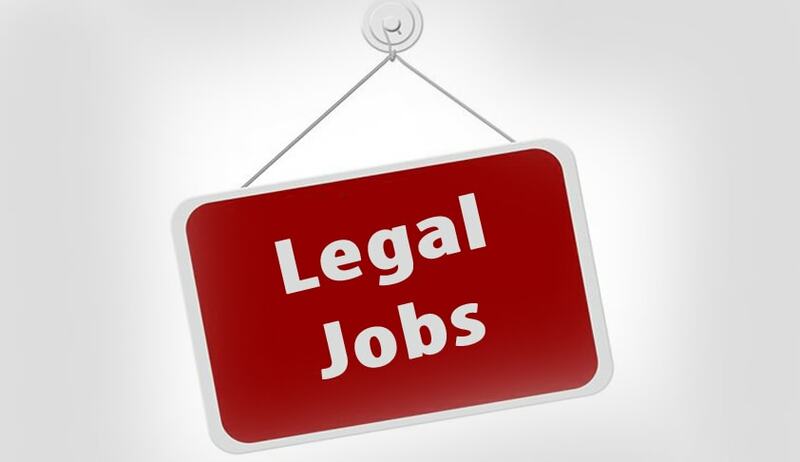 Job Description: Litigation work in the Supreme Court, High Court, National Green Tribunal and other courts and tribunals in Delhi. Experience: Ideally looking for a candidate with at least 2 Years post-qualification experience. Must have excellent drafting and research skills, as well as some experience of arguing matters. Salary: As per industry norms keeping in mind the experience and qualifications. Interested candidates may email your resume/CV along with their cover letter before September 3,2018.